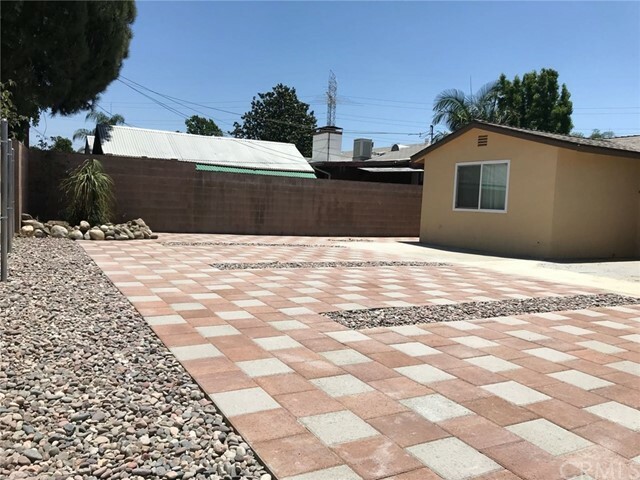 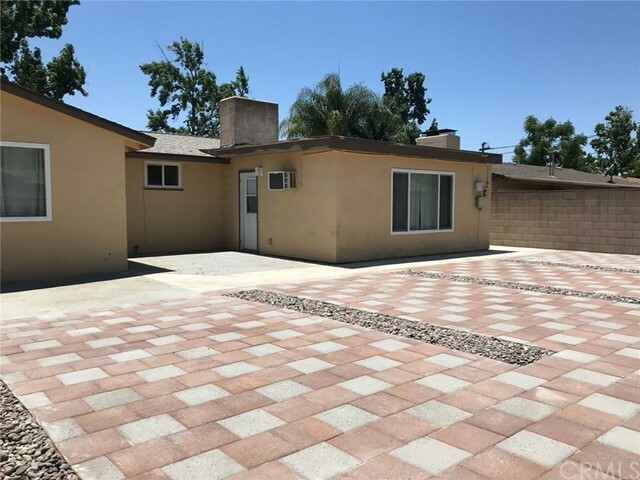 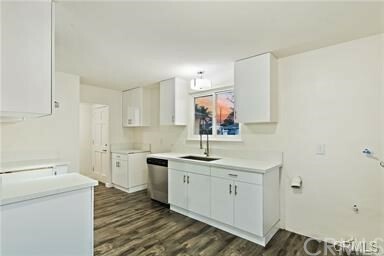 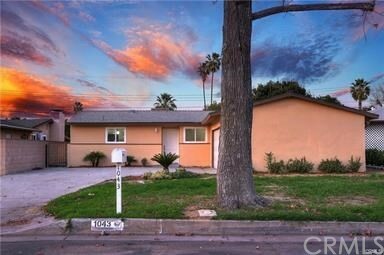 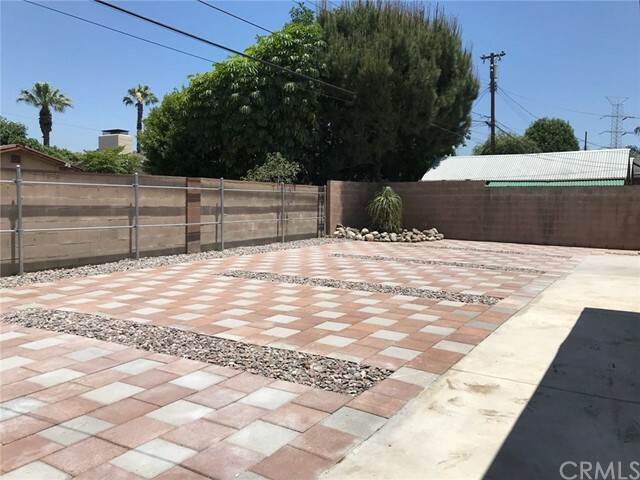 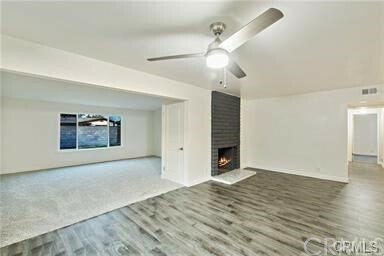 Newly Remodeled Azusa Home located at the foothills of Los Angeles: 4 Bedrooms, 2 Bathrooms, 2 Car Garage. 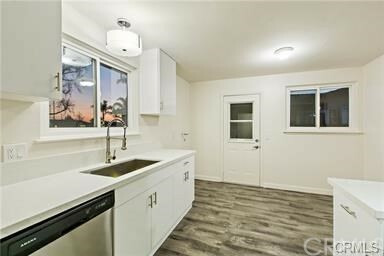 Kitchen has been remodeled with NEW wood laminate flooring, NEW Stainless Steel Hood Range, NEW stainless steel dishwasher, NEW modern white glossy finish cabinets & stainless steel handles, NEW Quartz Countertops, NEW large oversize sink & NEW modern lighting. 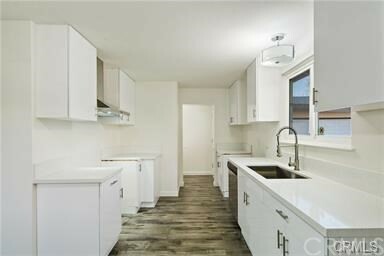 Laundry hookups next to Breakfast Nook, w/ side door to sideyard. 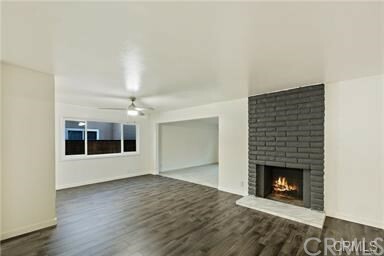 Living Room boasts a brick fireplace with NEW marble finish tile which makes warm gatherings effortless. 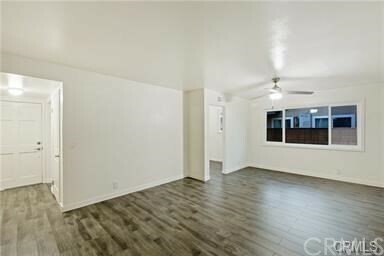 NEW vinyl windows throughout the whole home and NEW roof installed approx 2016. 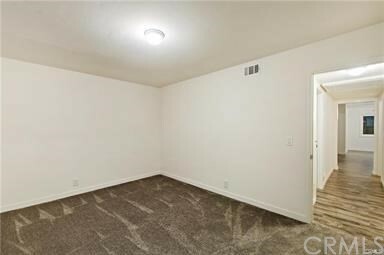 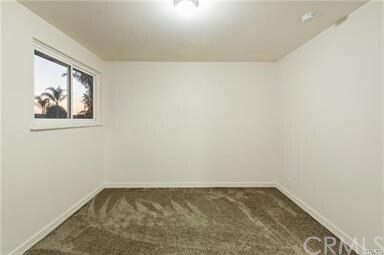 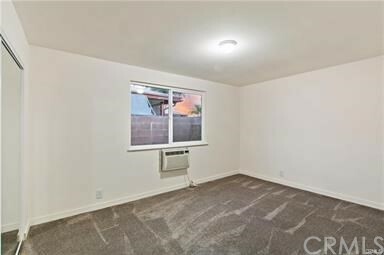 Large Family Room with NEW carpet and padding, includes a coat closet ideal for staorage and has a door leading to spacious backyard, so many possibilities for landscaping etc. 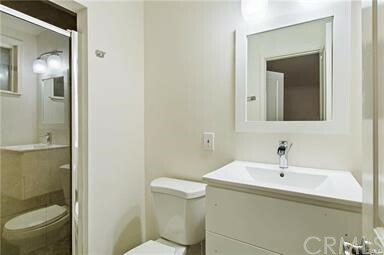 Remodeled bathroom includes NEW cabinet, NEW sink, NEW mirror, NEW faucet, & NEW toilet. 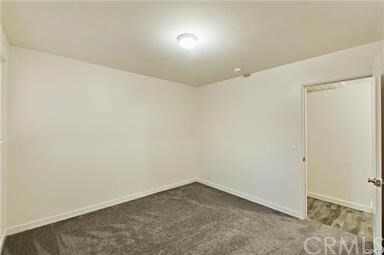 Bedrooms have NEW mirrored closet doors and NEW carpet & padding and NEW lighting. 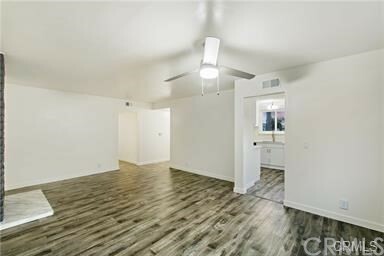 Master Bedroom features NEW mirrored closet doors, NEW ceiling fan/ light and laminate wood flooring. 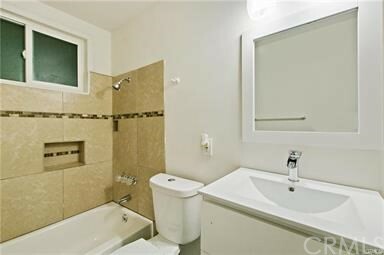 Master Bathroom has been remodeled and includes a walk in shower. 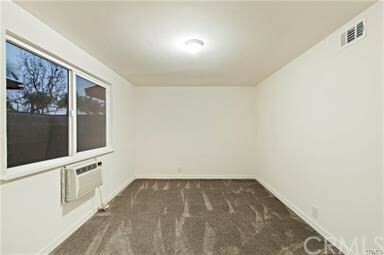 It has been freshly painted inside and out. 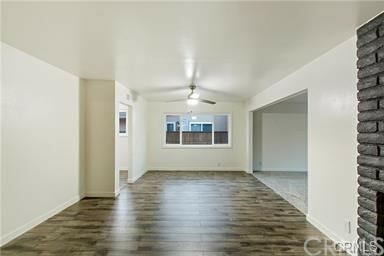 Conveniently located by shopping, grocery stores, Starbucks, parks, 210 freeway, Citrus College, Azusa Pacific University, Gladstone Street Elementary, Azusa High School, Oakdale Park and SO MUCH MORE.